Ecotourism is becoming really popular in Belarus at the moment, and it’s not just the locals who are starting up their businesses in rural areas, but the so-called “downshifters”, young people who are moving away from the urban cities to find peace at their own ‘green’ house with a small garden. 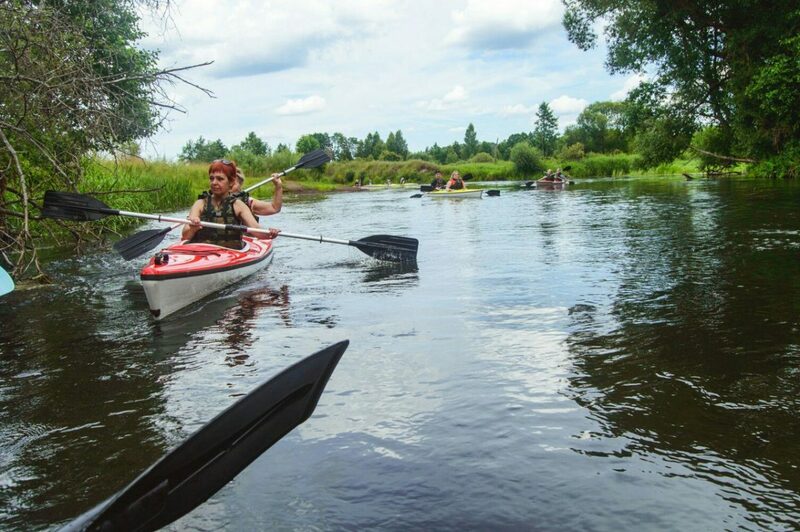 If you want to discover Belarusian countryside, you are in luck: there are many options near the big capital for you to choose from. While reaching them is fairly easy, the language barrier might present a slight challenge, because many people don’t speak English. But then again, isn’t this the pure cultural learning from the locals that drives you to travel in the first place? At the eco-lodges you can go on a wildlife safari, learn to play musical instrument and, of course, taste (and create!) 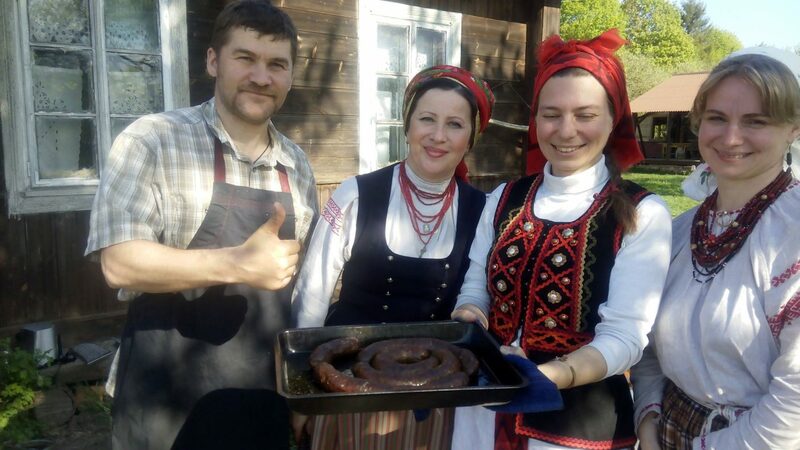 authentic Belarusian cuisine! Our guide offers you the top five spots which are just an hour’s drive from the capital. You might need to rent a car in order to visit the lodges, or, if you want to get a real cultural immersion experience, you can use public transport, e.g. a train or a bus, and the lodges’ owners will pick you up from the nearest station. 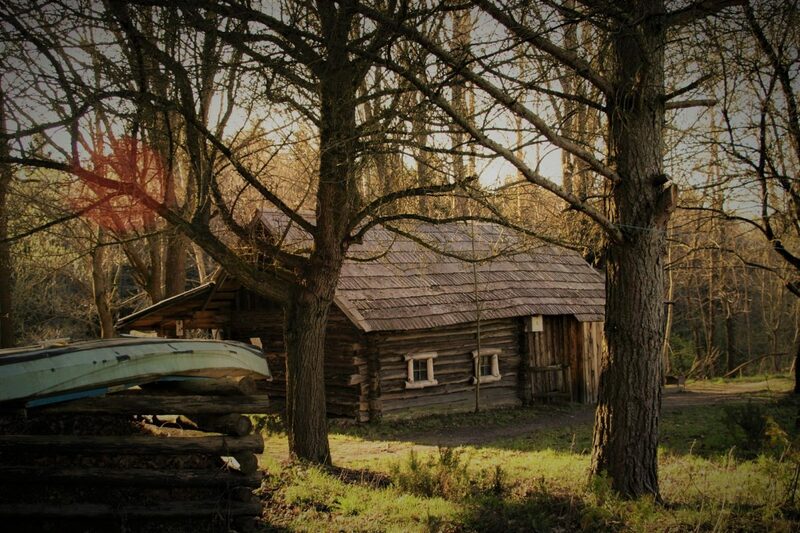 This eco-lodge is just an hour’s drive from Minsk, located at the edge of Nalibokskaya Pushcha, one of the most ancient forest in Europe and the biggest in Belarus. 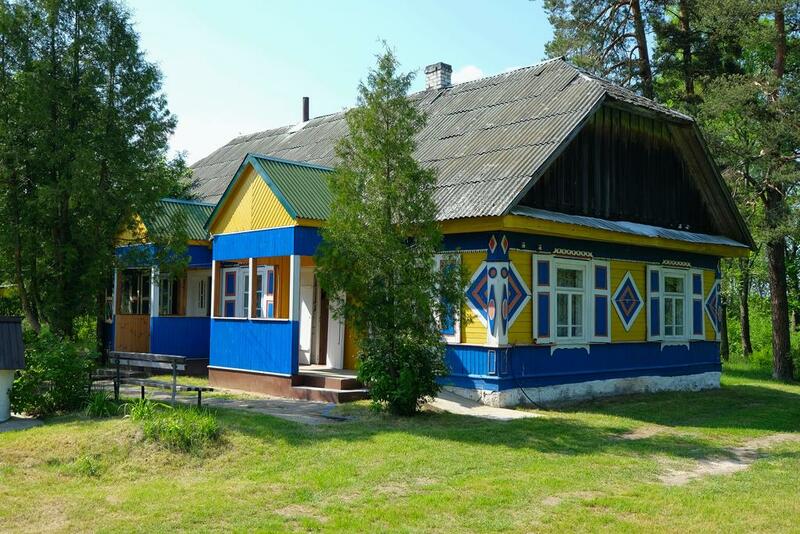 Over the course of history, the Polish and the Soviets left their mark in this region, so here you can find cozy accommodation in Polish or Soviet style. The interior remains as it used to be in early and mid-20th century: you will find a huge Russian stove in the center of the house, bookshelves filled with classic literature of those times and black&white photos on the walls. Vasil, who owns the eco-lodge, had worked all his life in a forestry complex, so if you want a guide who literally knows every tree, you have found the perfect one. 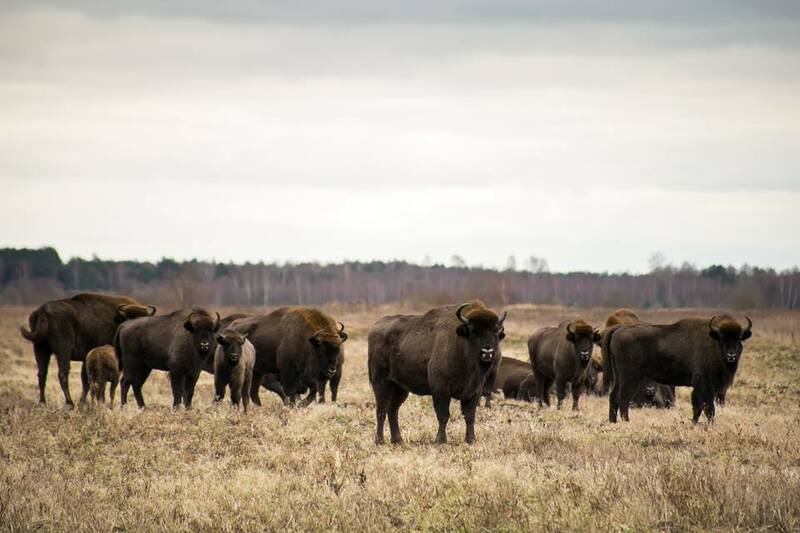 He can organize a wildlife safari for you, where you can spot deer, moose and even bisons! During the deer rutting period you don’t even have to move away from the lodge much: they are very likely to be around, and you will definitely hear them roaring. The sound is quite specific: if you hear it once you won’t forget it, trust us! Maria, the hostess at the eco-lodge, is an awesome chef. Everything she cooks is really delicious! Try something basic like draniki (filled with mushrooms) to learn for yourself. 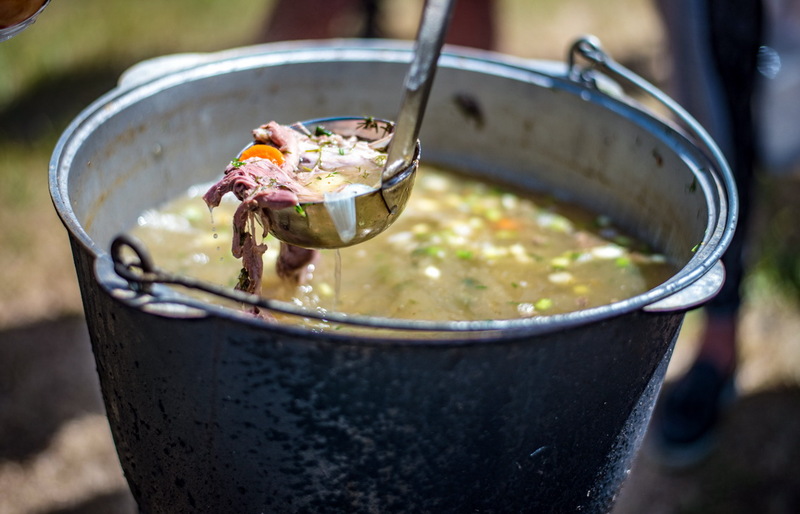 However, we would recommend you to focus on more gourmet dishes, like shurpa (soup made with roe deer meat), pork foreshank with shal’babon (beans), or sturgeon cooked on a Russian stove. If you are interested in the recipes, join Maria while she is cooking! Want to get immersed in history? Then Zabrodje is the best fit for you! Visit this eco-lodge, and you can learn a lot about the main events of the 20th century: World War I, World War II and the Soviet time. It has well-organized museums looked after by knowledgeable owners from the Zitovich family, who will introduce you to the history and culture of those times in a fun and interactive way. Here you will also find a museum of retro cars, often used by film companies, which you can also test yourself! Ride a 1940s BMW motorbike or go on a safari in a 1950s jeep. If you have heard about the Belarusian sauna (or “laznya” as it is called in Belarusian) and want to experience it first hand, that would be definitely the right place for you. The lodge has a historical sauna, which was set up here two hundred years old and has never relocated since. Can you imagine how many different people enjoyed the steam here? You will definitely feel the age-old spirit of time! The sauna is located right at river bank, so if you are feeling bold, jump straight into the cold water when you have soaked in enough heat! If you want to snuggle up somewhere cozy, try watching movies at a real hayloft! The owners will offer you a great selection of Soviet films to choose from. It’s really worth to stay there over the night – you would be surprised how warm and comfortable it can be to get into a sleeping bag and stay at the loft! The fresh smell of hay will remain for a long time in your memory and, well, clothes too! What would happen if a charismatic person, proficient in outdoor tourism, history and culture decides to run an eco-lodge? You would get Zascianak Skrypleu! 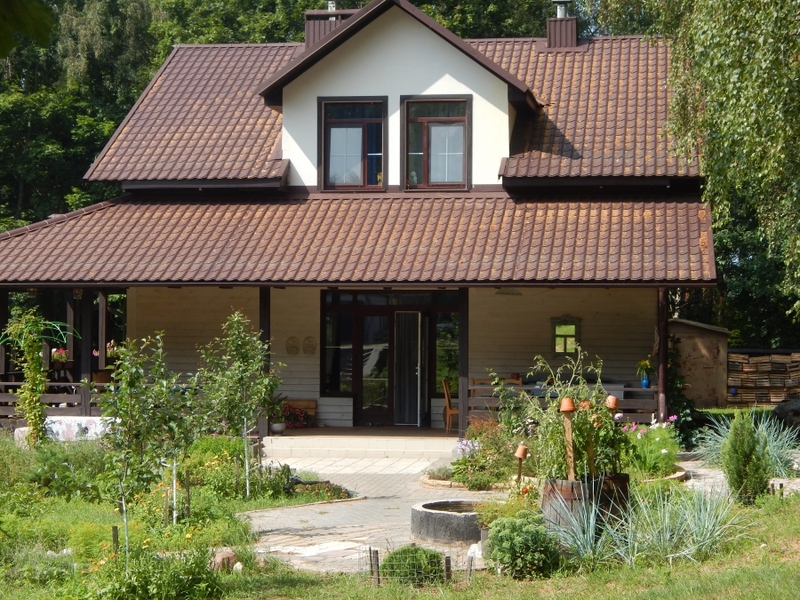 This eco-lodge is located 85 km away from Minsk. Vasil, the owner of Zascianak (“a homestead isolated from the village”), will greet you with his neighbor Branislavavich and two Alaskan malamutes. We cannot but mention the neighbor, because without him you would definitely fail to get a full eco-lodge experience! He is a local resident, the last one who has lived here since birth. Sometimes Branislavovich pays a visit to the eco-lodge, so if you are lucky enough to meet him, we recommend you to have a chat with him — he is bound to win you over with his wicked sense of humor! Vasil can show you around, becoming your outdoor guide in this area. 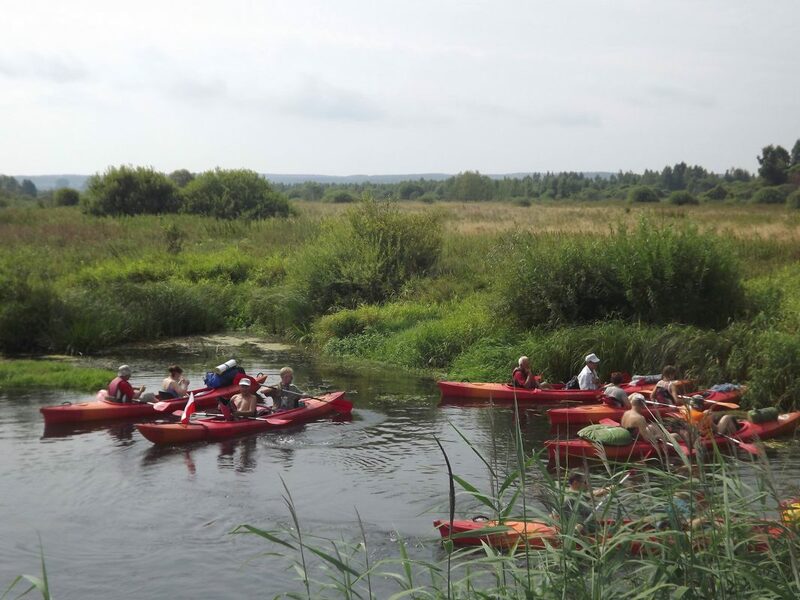 You can take a kayaking tour along the West Berezina River, go skiing with malamutes in winter or take part in a cycling tour of the hilly area of Valozhin district. Several times a year, this eco-lodge becomes a meeting point for locals and other visitors: Vasil organizes fascinating festivals here. We recommend you to visit the spring fest “A Dancing Night in the May Garden”, where you can go dancing all night long! Folk musician come together to re-invigorate you with their bagpipes, harmonics and tambourines. A lot of traditional songs will be performed and you can also expect dance workshops – so don’t be shy even if you are not a dancing pro! Finally, if you want to get a real taste of the nourishing and free Zascianak life, we recommend you to visit another festival called Kapitsiki (“hoofs”). 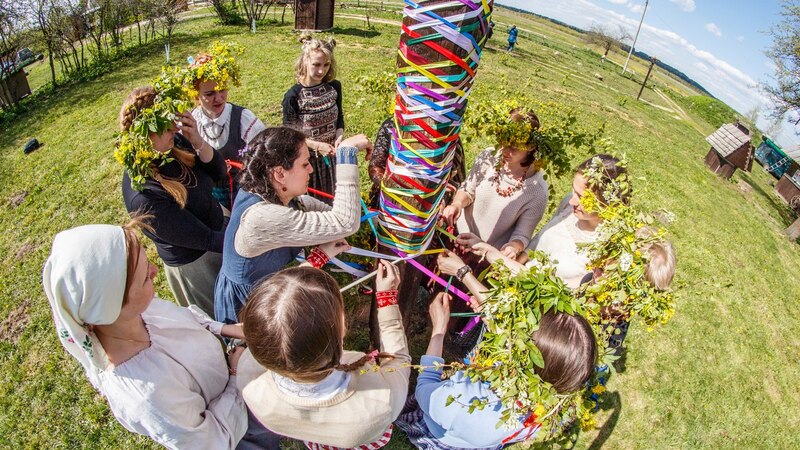 The idea of the festival comes from an ancient tradition, when a person would gather their neighbors to throw a party while the host sacrifices a livestock animal, storing meat provisions for the rest of the year. In the past this would be an event of vital importance, because you couldn’t just buy meat at any time you wanted, so stocking it was the only way to supply your family with food throughout the year. Today it has become a tradition, providing visitors with eco products and setting a nice place for neighbors and guests to gather! The first thing you are going to discover upon arriving at this eco-lodge is a real museum of music instruments. 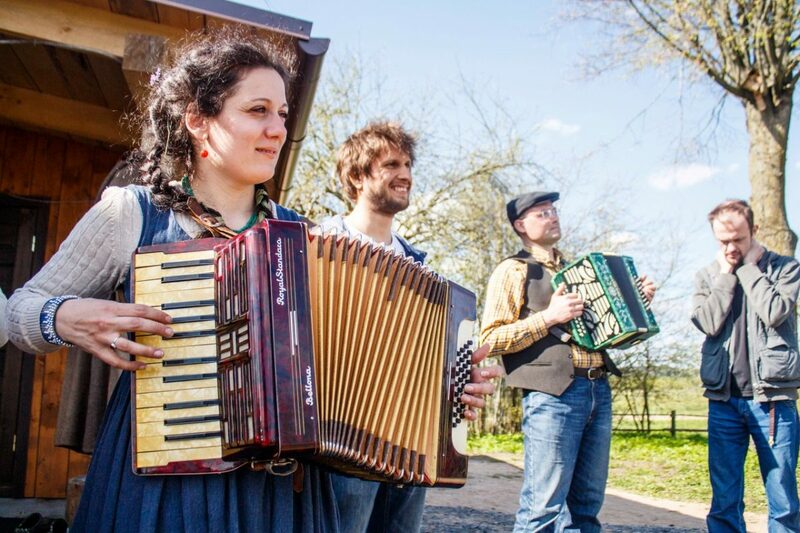 Both Ales and Alesya, the couple running this homestead, are musicians. Ales is known to be one of the most influential figures in Belarusian folk music: he revives folk traditions, producing musical instruments and bagpipes, hurdy-gurdies and much more. If you are a musician or have a general interest in music, you should definitely pay a visit to Hutar Dudara (“hutar” is a homestead aside from the village, and “dudar” is a bagpipe musician). 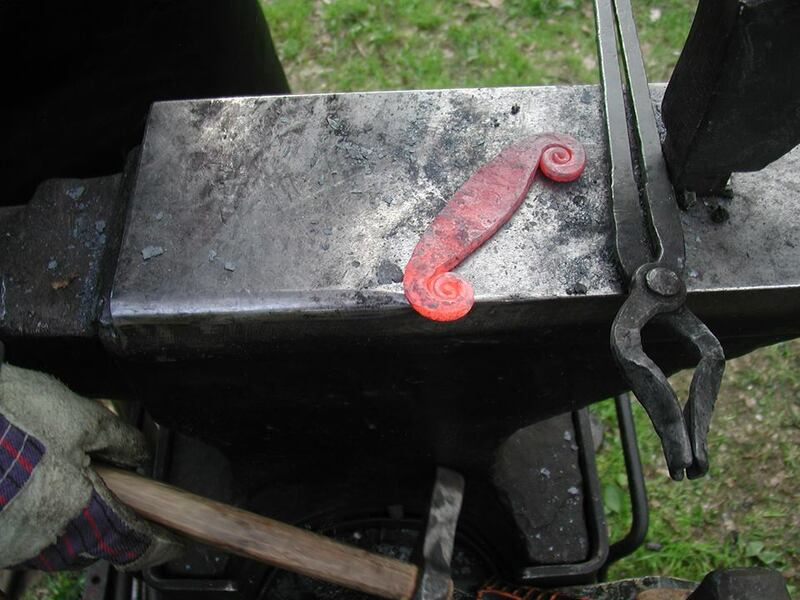 In addition to listening to music here or playing an instrument yourself, you can try your hand at being a blacksmith! You can do something practical, like forging a firesteel, to make fire without a lighter or matches! 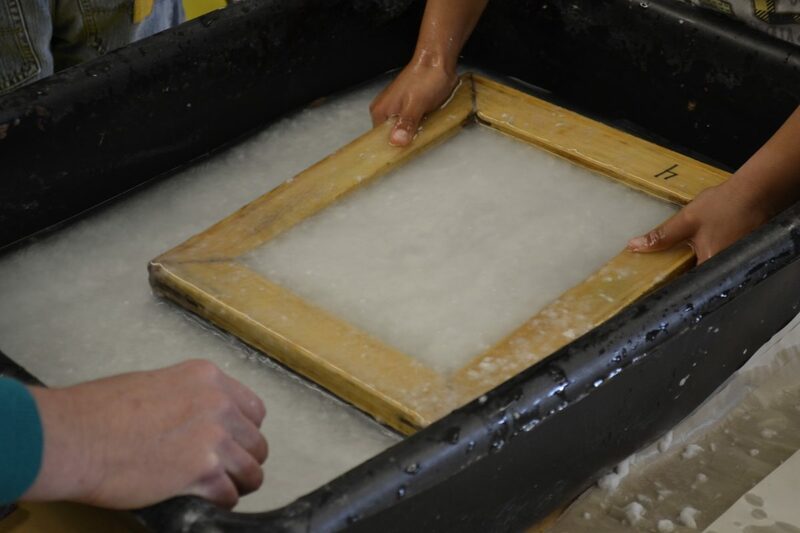 Ales can also teach you to make paper from… grass! 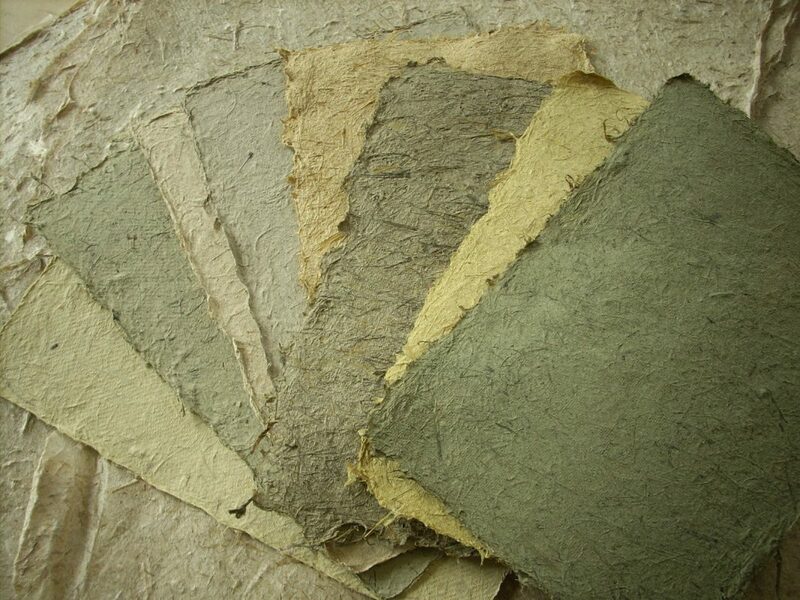 Admittedly, it will be green but no less thin and usable than regular paper you use for printing. Depending on the color you want to get, you add different ingredients. And you can even leave your water mark on it, much like honorable earls used to do in the past. 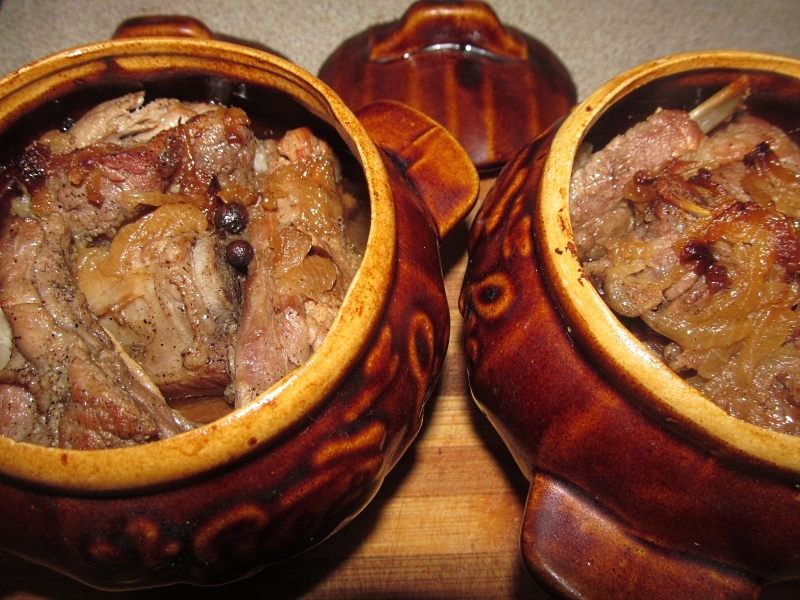 We also recommend you try Verashchaka here — one of the hallmarks of Belarusian cuisine, originating in the 18th century. 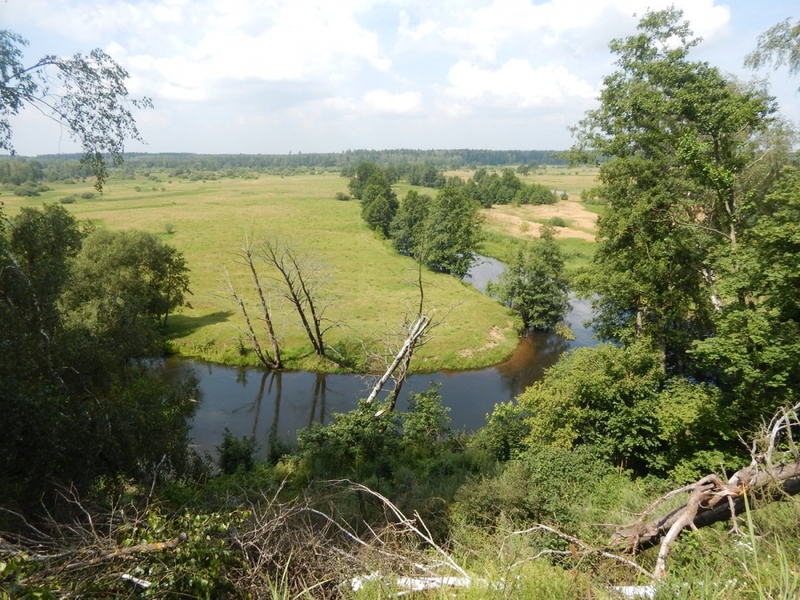 Eco-lodge Scherbo-ki (the owner’s family name is Scherbo) is located in an amazing spot where the Bobr River reaches into its parent Berezina River. Oleg, the owner of this eco-lodge, is an adventurous person, who will immediately bring you a change of clothes (if you look too clean to have a real outdoorsy experience) and treat you to local wonders: first, a quad safari around the area, then a water tour on a motor boat, and finally — if you have not yet been done in by all the fresh air and the breath-taking untouched nature around the lodge — you can expect an invitation to go kayaking or cycling. If you are a fan of the great outdoors and love adventure tourism, the lodge is a must-visit destination. 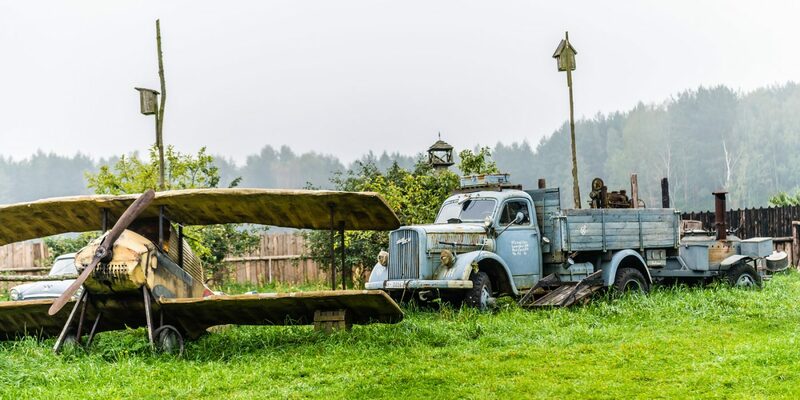 In addition to all these adventures, Oleg organizes an August motorbike festival, bringing together at least a thousand bikers: so imagine the size of territory at your disposal at this eco-lodge! 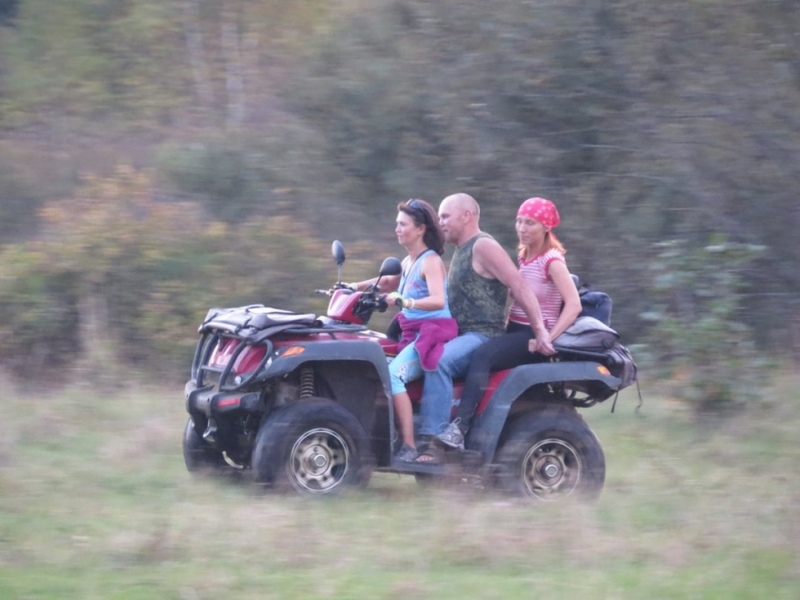 However, the lodge can also accommodate small groups who are looking to have a relaxing time. 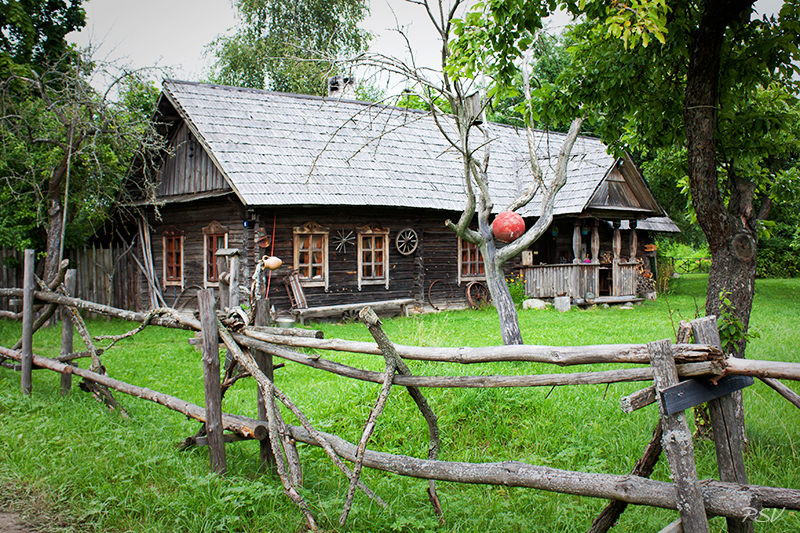 The house is a real “hutar” (isolated from the village) and is surrounded by forest and rivers. Here you can find huge pine trees, measuring more than 2 meters in girth! Sherbo-ki is a great place to spot animals: you are likely to meet roe deer, moose or reindeer. Oleg says that if you get lost in the forest about 30 km away from the territory, you may actually be the first human setting foot on this ground! (at least in 21st century!) As there are two rivers close to the eco-lodge, you can also enjoy looking for beaver dams, a number of which can be found along the banks.